Atlanta residents have a lot to be proud of in terms of music, as the list of talented MCs to pop from the city truly never ends. Without further do, added to this list is Peewee Longway, who just dropped his highly anticipated mixtape, State of the Art, last Friday featuring the likes of Gucci Mane, Young Nudy, Quavo and Offset, Maxo Kream, and Plies. The tape already has found itself on heavy rotation as it features braggadocios bars over trunk-rattling trap production, and if not anything else, it makes it known that Peewee Longway truly is consistency personified. With State of the Art, he stacks his verses with quotable lyrics and effortlessly entertains throughout, keeping his 2018 win streak on an insuppressible rise. Also notable, this is Peewee Longway’s second mixtape release of the year, following up his heavily praised, Spaghetti Factory released in early April. 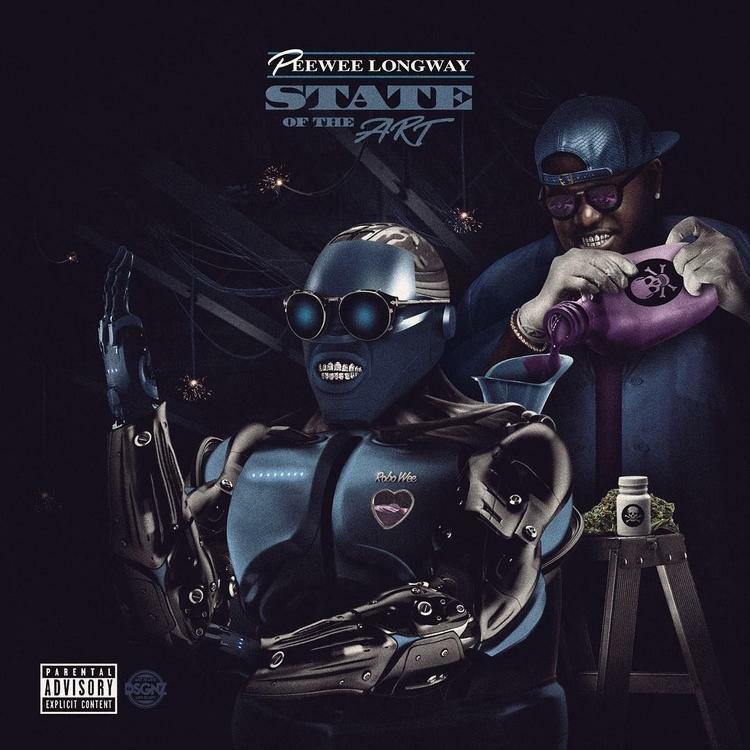 Be sure to stream Peewee Longway’s new mixtape, State of the Art, below and tell us what you think of the talented MC in the comment section!